The guests will discuss the common forms of brain cancers, stages of brain cancer, and causes of brain cancer and risk factors. 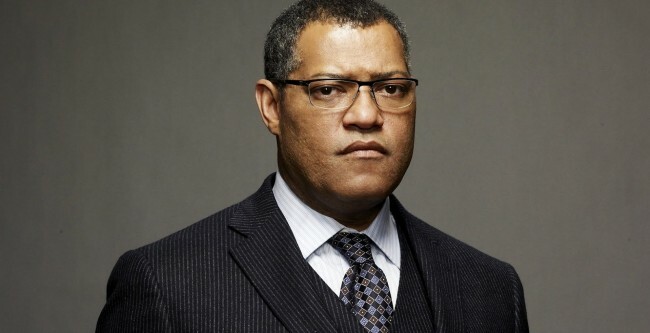 Actor Laurence Fishburne and the host of ‘Information Matrix’ show is set to host an upcoming episode to discuss brain cancers. This segment will focus on providing essential insights on brain cancers and how people can easily identify the problem and get the required treatment in time. Brain cancers are dangerous diseases that affect the brain whereby malignant cells grow in the tissues of a person’s brain. These life threatening cancer cells grow and create a tumor that affects the normal brain roles such as sensation, muscle control, memory, as well as other typical body functions. The cancer cells which grow from the brain tissue are known as primary brain tumors while the cells that spread from various parts of the body into the brain are called secondary or metastatic brain tumors. Other details that viewers will definitely get are brain cancer signs and symptoms, when a person should seek medical help, treatment options for different types of brain cancer, and the side effects of each treatment plan.